Tesla has more than halved the staff in its department that delivers Model 3 to North American buyers. The layoffs are a sign that demand for Model 3 in the US has declined sharply as Tesla’s federal tax relief runs out. Now the company focuses on deliveries in China and Europe. A Reuters report that first broke the news quotes unnamed sources. Last month Tesla announced having to lay off 7% of their total workforce. Two laid-off workers told Reuters that the departments for deliveries to the North American market were mainly hit, with 150 of a total of 230 staff at their Las Vegas facility losing their jobs. This in sharp contrast to the delivery hell that prompted Tesla to call on their fans to volunteer last September after they had finally brought production up to speed reportedly. The increased production rate has had another effect as well. 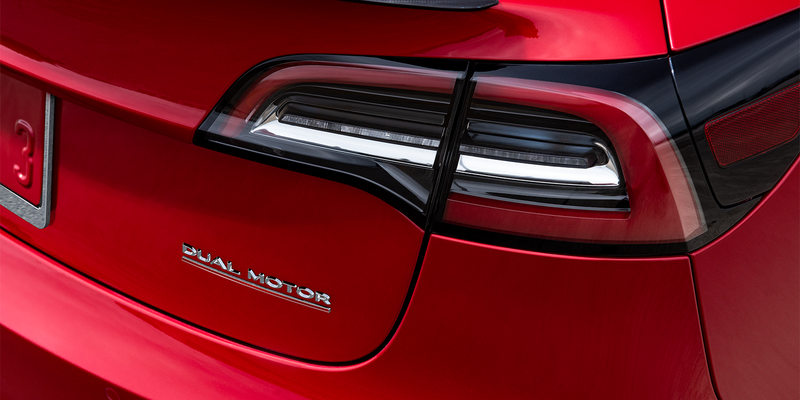 Tesla has reached the cap of the federal EV incentive, which runs out once a company sells more than 200,000 electric cars cumulatively in the States. The $7,500 credit dropped by half for Tesla on 1 January 2019. By the end of 2019 Tesla cars will not be eligible for any funding if the incentive remains as it is and this is likely to be part of the reason for this latest lay-offs. Also, Tesla is under pressure to launch the promised basic version for 35,000 dollars, which founder Elon Musk said will happen in the second half of 2019. Despite recent price reductions, at the moment prices of the Model 3 in the US and Canada lie at around 40,000 dollars. While the base version is still some time away, the Californians are redirecting focus on supplying customers in Europe and China this quarter. On that note, Elon Musk tweeted that he was on the European continent to oversee the delivery of Model 3s as well as checking on the progress of services in Norway, which had recently needed attention.